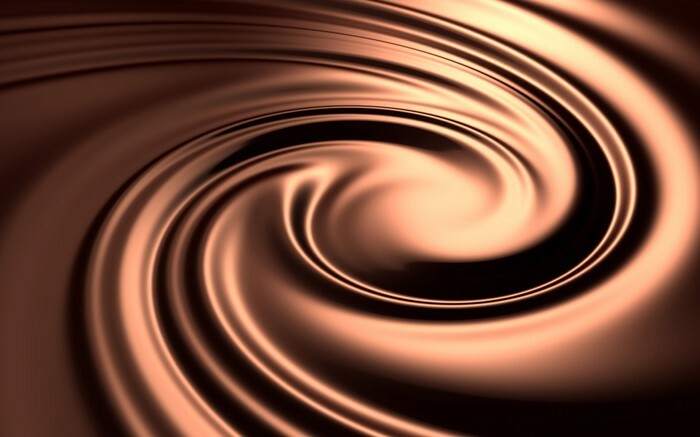 Did you know chocolate was made back when Europeans where around.My topic is chocolate because I like chocolate. People like chocolate it makes other people exited. Chocolate starts with coco beans. chocolate is first made with coco beans. coco beans grow in pods that get cracked open. Coco beans grow in trees. the coco beans get crushed then they add milk then they flavor the chocolate.